PRESTIGE Decorative Chip Epoxy Floor. Easy To Clean. CALL NOW AND SAVE! Get Organized! Unique one-of-a-kind garage! CALL Now! Winter 2016-2017 Package Discounts. 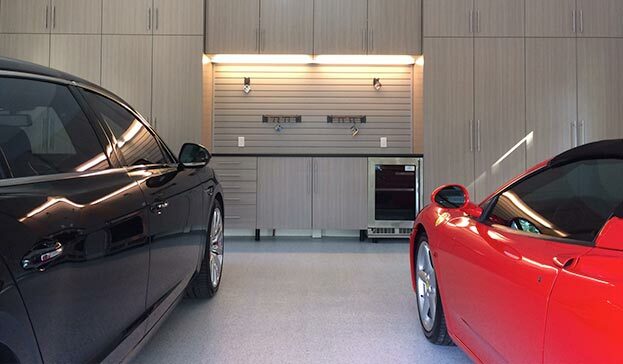 Make the MOST of your GARAGE! Reclaim Space! CALL . 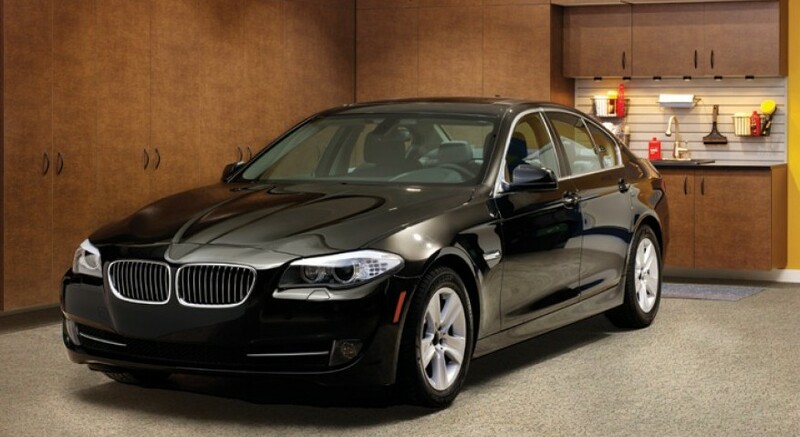 INQUIRE NOW AND SAVE! Prestige Plus Decorative Chip Epoxy Flooring. Easy To Clean. CALL Now! Prestige Signature. Guess Who’s Garage This Is? Have Fun! 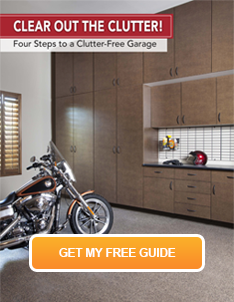 Make More Of Your Garage! 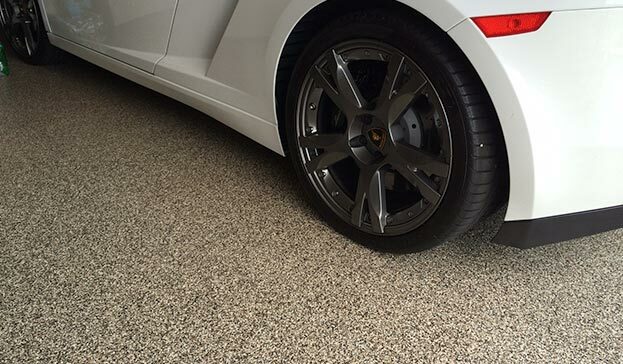 PrestigeGarage is the One-Stop garage renovation company serving Long Island NY, metro New York, New Jersey and Southern Connecticut. 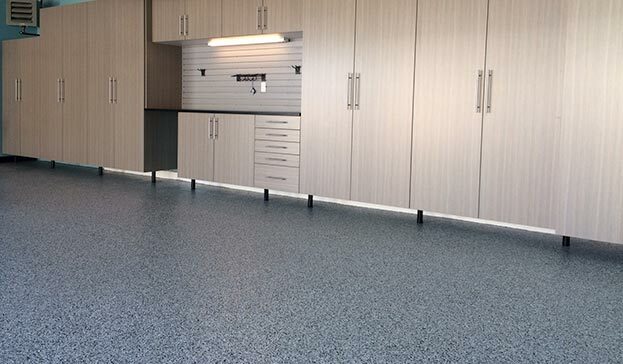 We specialize in the superior epoxy floor coatings, garage cabinets and garage storage systems. 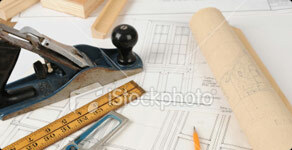 All ideal for both residential and commercial application. 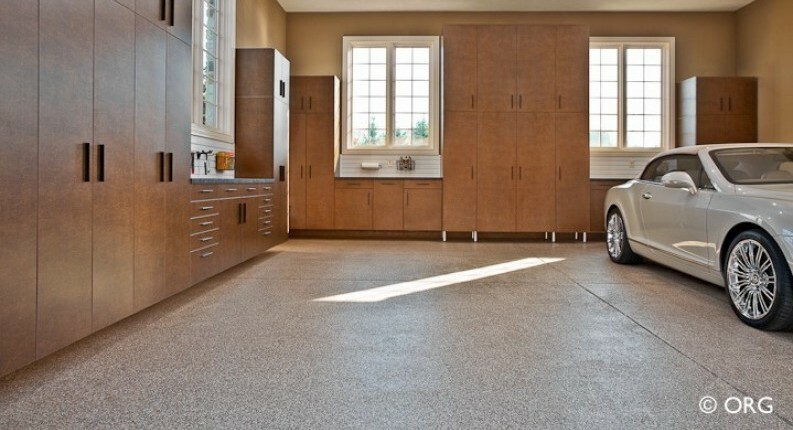 Our Prestige Plus liquid concrete floor coatings are used in residential garages, basements, retail stores, commercial kitchens and warehouses. 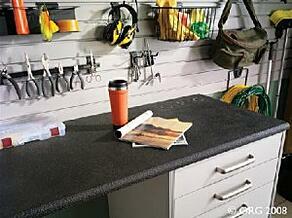 Custom designed cabinet and organization soltions for ideal for garage, basement, storage and utility spaces. 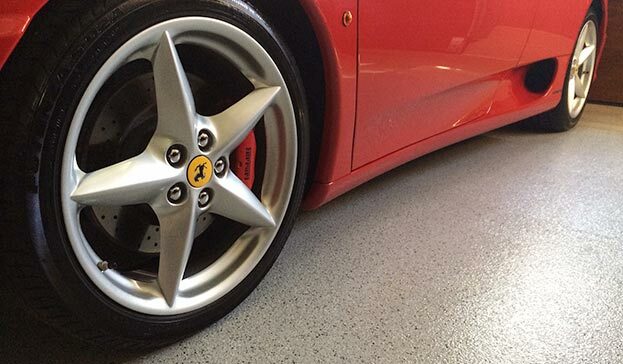 The PrestigeGarage products represent the best design solutions, quality manufacturing standards and top-tier service. We offer a FREE site consultation and a FREE 3D design presentation tailored for your specific space. This custom design approuch is intended to WOW you with the liefstyle, aesthetic and organization benefits. The 3-dimensional renderings bring you into the space, so you can visualize the space transformation prior to you making any decision. 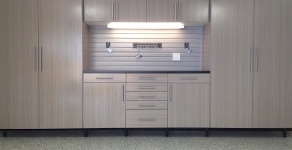 We seek to provide for the proper mix of cabinets storage, wall storage and organization options. Furthermore, we do additional value added services to make the transformational process as seamless a possible like: move out/store/move in your belongings, painting, electric, lighting, vacuum, and motor lift systems. We also utilize ceiling storage racks, when additional storage options are needed. PrestigeGarage is a member of Encore Garage network of independent garage enhancement professionals. 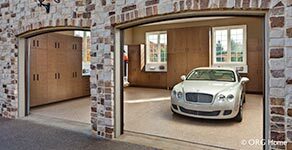 Prestige Garage is a "One-Stop Garage Makeover Company" who's product line represents the industries best design solutions, quality manufacturing standards and top-tier service.